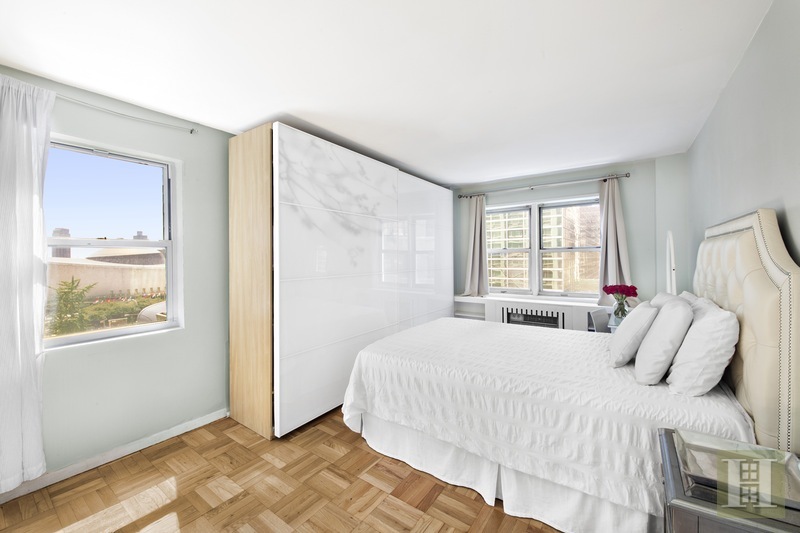 This bright, charming 1 Bedroom in Turtle Bay features a large living room with French doors. 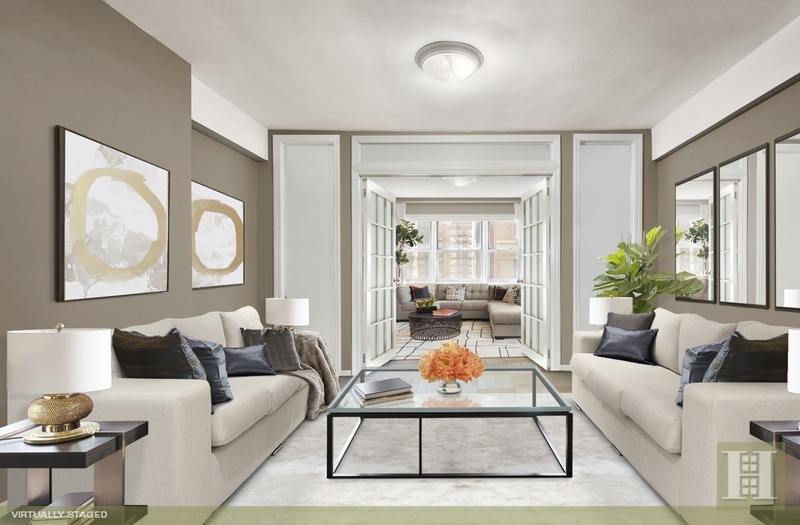 The French Doors divide the room; half of this space can be used as an office or 2nd bedroom. 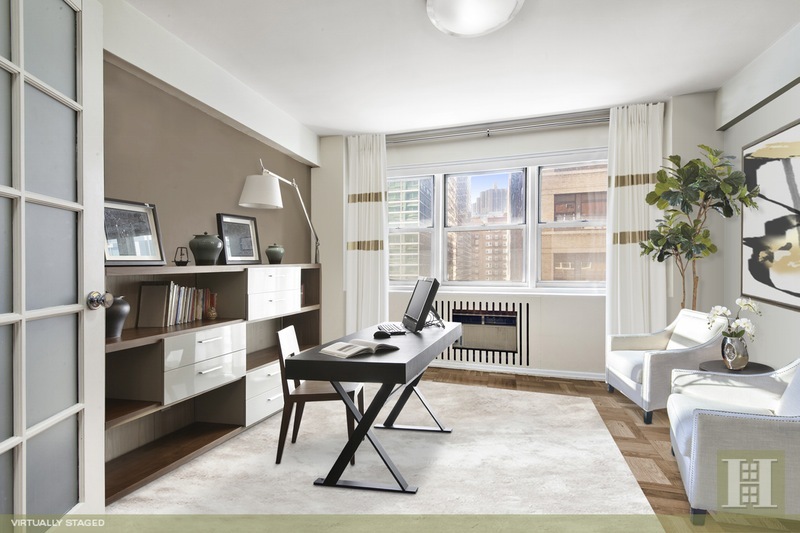 The spacious bedroom has Southern and Eastern exposure with views of the United Nations and Chrysler Building. 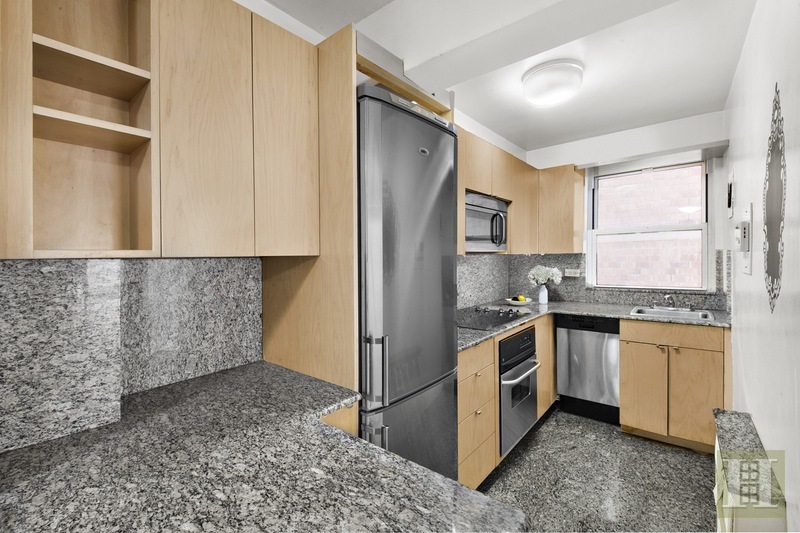 The windowed kitchen has granite counter tops, wood cabinets, stainless steel appliances with a granite breakfast bar. 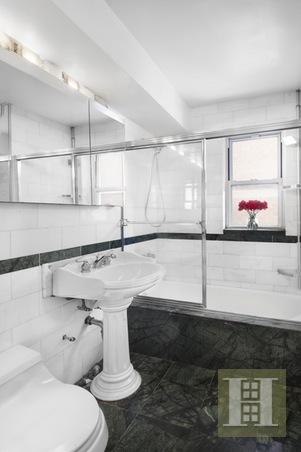 The windowed marble bathroom has a pedestal sink. 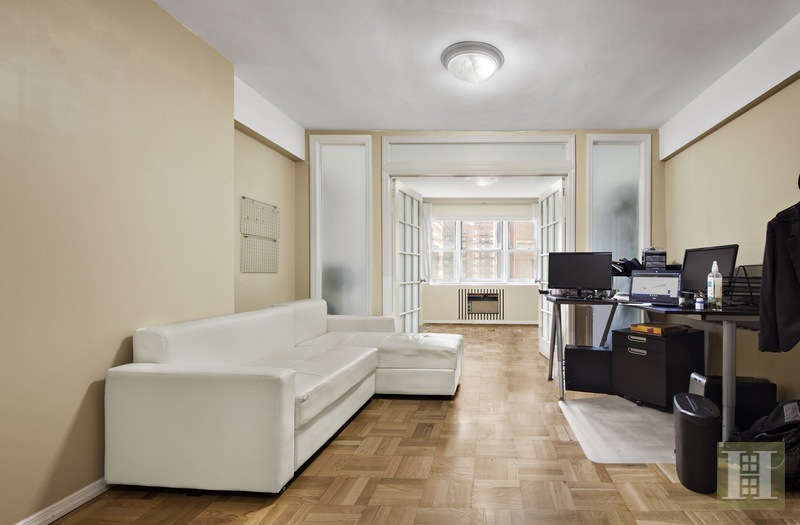 This building is located on a tree lined street, only a short walk from all major transportation, including Grand Central station and is surrounded by great eateries and everything else that NYC has to offer. 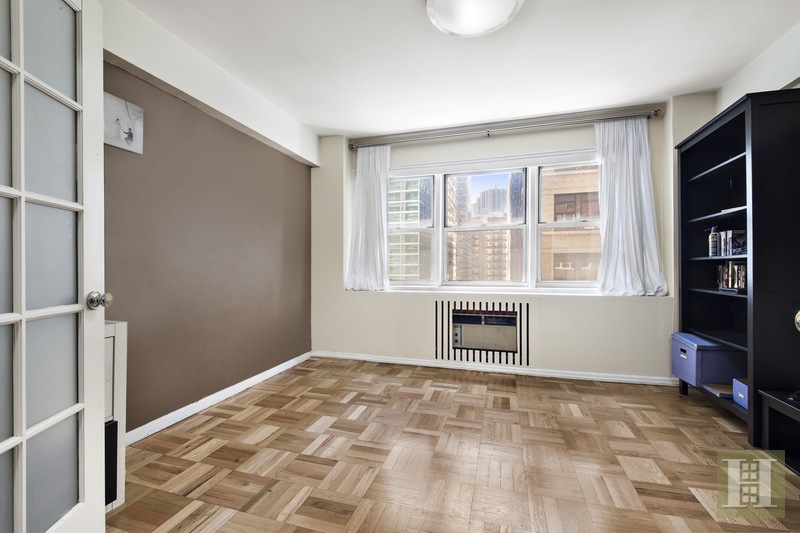 The building boasts a beautiful roof deck with city and water views, part time doorman ( 4- 12 PM), live in super & a laundry room. Subletting allowed after two years for two years with Board Approval. Sorry, no dogs.